Elaine's Creative Musings: LAST CHANCE - JOIN STAMPIN' UP! FOR JUST £25!!! OFFER CLOSES ONLINE 2350 HRS TONIGHT! LAST CHANCE - JOIN STAMPIN' UP! FOR JUST £25!!! OFFER CLOSES ONLINE 2350 HRS TONIGHT! This post has been pinned to the top - scroll down for new posts. Yes! You read right! In celebration of its 25th anniversary, Stampin' Up! has opened its doors to wannabe Demos who can join for just a mere £25! This is a very, very special promotion which runs for 2 weeks only from 7th to 21st October 2013. There is alot to tell you, so I hope you're sitting comfortably! It's the most wonderful budget-friendly opportunity for you to "test drive" all Stampin' Up! has to offer. As a Demonstrator, you will have access to a plethora of resources, enjoy discounts, have fun and earn extra income along the way. Purchase the kit and become a part of my Inkin' Divas team, we're a friendly bunch and we meet monthly and also have longer quarterly get togethers where we share ideas and have plenty of time to stamp and create too. Enjoy a 20% discount off Stampin' Up! 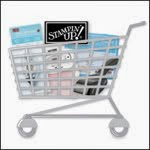 products or keep it as "instant income"
Stampin' Up! provides cash bonuses, product bonuses and other awards, but most significantly incentive trips to destinations that one can only dream of! You have an extended period from the time you sign up in October until 31 March 2014 to reach the minimum requirement in commisionable sales per quarter of £225. In order to remain active, a Demonstrator has to achieve £225 in commisionable sales every quarter. Lastly, there is NO Penalty if you decide to drop. 2 WEEKS ONLY FROM OCTOBER 7 - 21, 2013. During this period, the usual £99 starter kit will not be available. The special £25 starter kit will kick in for two weeks only. You can select £25 worth of Stampin' Up! product from either the Annual Catalogue or Autumn/Winter Seasonal Catalogue, or both. and shipping will be waived on this occasion. An additional perk is 10% extra discount (on top of your 20% entitlement as a Demonstrator) on your first order of £150 or more when you place your order within the first 45 days of joining - that's a generous 30% off! STOP PRESS!!! There's more! As an added incentive, if you hold your first workshop/party in your first 30 days with a qualifying workshop total of £150 or more, you can choose ANY stamp set from the Annual Catalogue for FREE on top of your 30% off!!! So, would you like to take this opportunity? Purchase the kit and have fun sharing Stampin' Up! with your friends or just purchase it for yourself? Rest assured, you will be fully supported with a comprehensive training package extended to all my new team members. 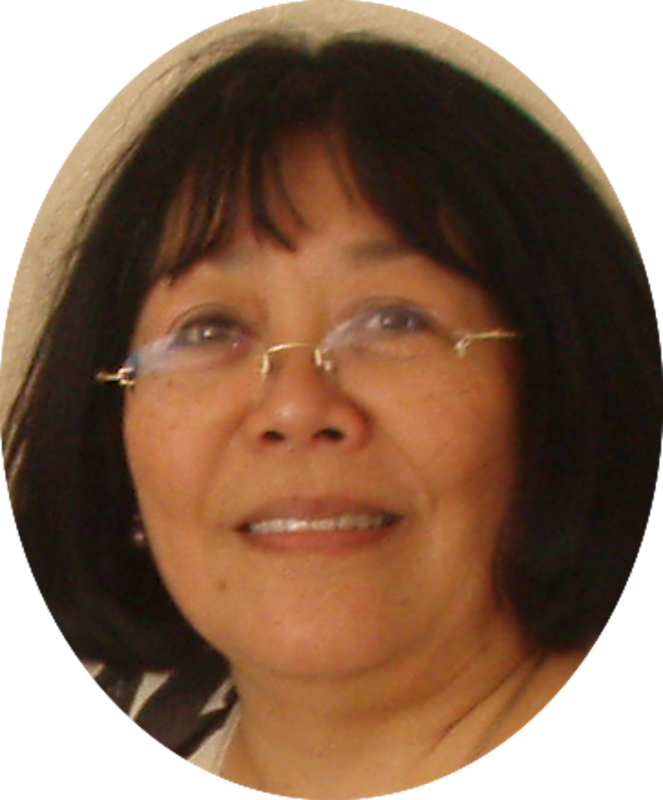 In this new age of technology distance is no longer a barrier and I would be delighted to give you all the help and support you need as you start your journey into this new venture. Should you have further questions, call me for an informal chat 07810 503390 or contact me here. If you are ready to sign up, hold on till 7th October 2013 - let me know. Alternatively, you can click on the Join for £25 promotion button to sign up online directly with me.